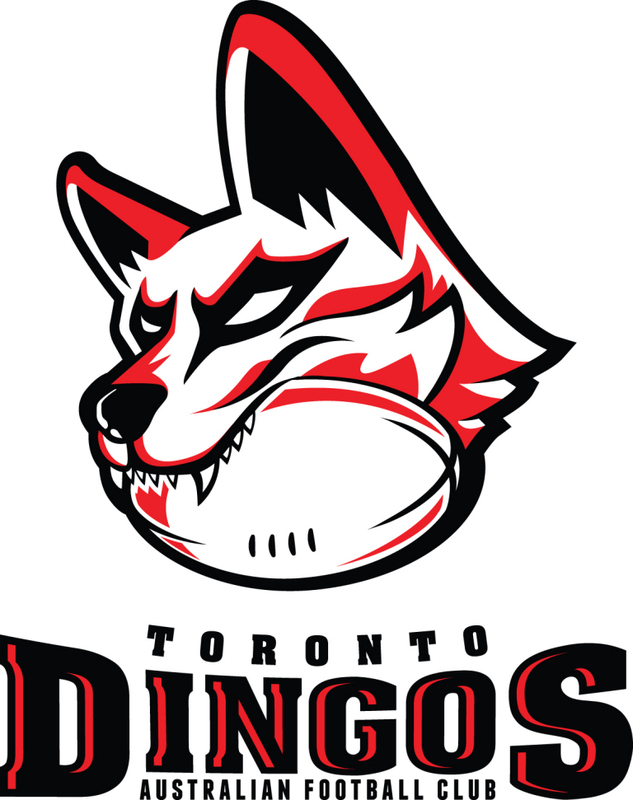 With apologies for the late notice (this news has long since broke on our Twitter and Facebook sites), Paul Tinkler has put together a fantastic recruiting website for all new players who are interested in playing with or becoming a part of the Toronto Dingos Football Club in 2013. The site - http://www.dingosrecruiting.com/ - is an excellent resource for those interested in becoming a Dingo when starting from scratch. It provides a simple, easy to understand breakdown of the sport we've come to love, and also highlights ways you can become a Dingo aside from on-field, through volunteering for the club, sponsorship, and so on. 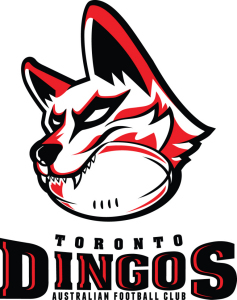 Most importantly, the site also highlights what makes the Toronto Dingos more than just a sports club - the fantastic social atmosphere the club creates, be it from week-to-week trainings or our numerous social events throughout the year. Big thanks to Tinks for all his hard work, and be sure to pass along the link to any friends who are interesting in becoming a Dingo!